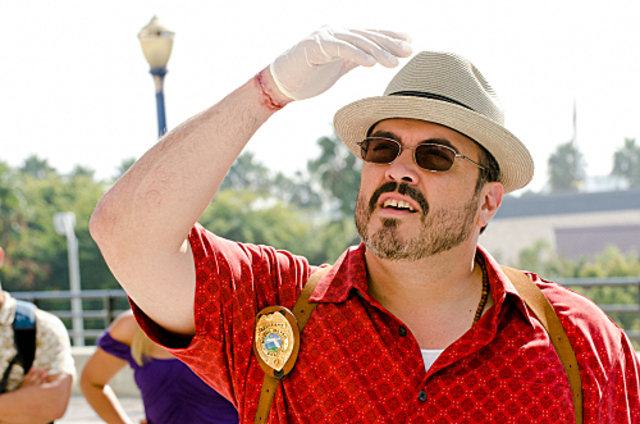 David Zayas has scared up a Grimm gig. TVLine has learned exclusively that the Dexter vet will guest-star in an upcoming episode of NBC’s freshman drama, playing Sal Burrel, a monstrous troll-like creature known as a Hasslich. The dangerous Sal, who is a city building inspector heading up a racketeering scheme, runs into a problem when the beaver-eqsue Eisbiber community defies his demands for a cut of their earnings. Zayas appears in Episode 19, cheekily titled “Leave it to the Beavers,” to air this spring.